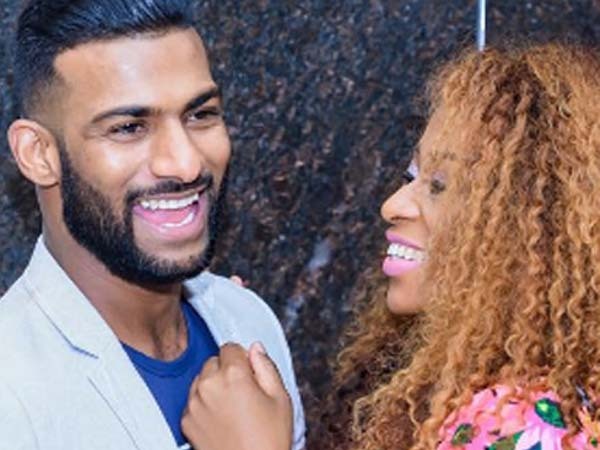 Zinhle's beau is accused of conning people out of millions. DJ Zinhle's beau was expected to appear in the Johannesburg Commercial Crime Court on Monday morning, Gauteng police said. Brendon Naidoo was arrested on Saturday and will face five fraud charges, Constable David Mathapo said. He allegedly ran a foreign exchange trading scheme in which people invested millions. The Citizen reported on Sunday that the cases went back to at least 2014. One businessman said he transferred R3 million into his account. The businessman admitted to the Sunday World that he recruited other people, many of them retired teachers, to give their money to the boyfriend, thinking he was helping them. He apparently convinced his alleged victims to hand him their money by showing them pictures of himself next to an expensive Audi R8 and his bank statements. Two sisters told Sunday World they had taken their parents’ pension money and invested R1 million with Naidoo. “Brendon convinced us that, from investing our R1 million, we will make R500 000 in profit. We took our parents’ pension money and gave it to him, only to find out that he is a scamster,” said one sister.